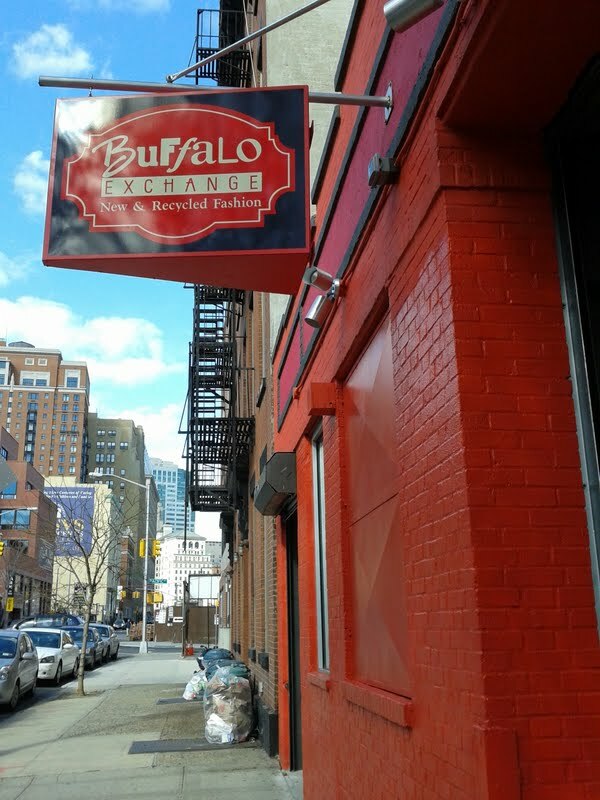 New Buffalo Exchange Opens in Cobble Hill, Brooklyn! Shop for spring trends at bargain prices at Buffalo Exchange, the place to go for new and recycled fashion. For many years, Everything She Wants has been buying, selling and trading at BE stores in Manhattan, the Williamsburg section of Brooklyn, and Philadelphia. New Buffalo Exchange in Cobble Hill, Brooklyn. So the fashion gods have blessed me with my very own Buffalo Exchange. Well, sort of. A new branch opens today at 109 Boerum Place near Smith Street and Atlantic Avenue (718-403-0490), a half block from my humble abode in the Cobble Hill section of Brooklyn. The prime, 2,500-square-feet location previously belonged to the plus-size consignment shop, ReDress. I miss Deb and the darling gals at ReDress, but I'm thrilled to have a Buffalo nearby. 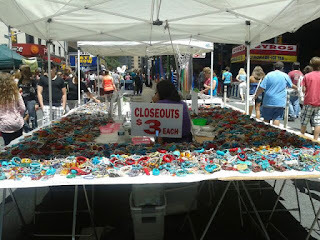 This means no more lugging my bag of goodies into the city, and I'll get a jump on the long lines to sell and trade. I'll also get first dibs on the $1 bin at the annual Earth Day sale on Saturday, April 21st. 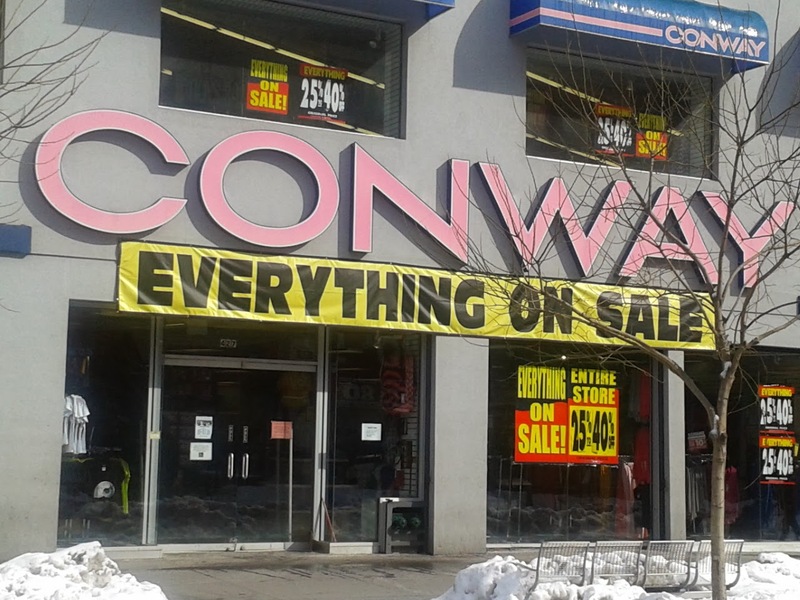 Unlike traditional consignment shops, Buffalo Exchange offers sellers cash on the spot. About 80% of the clothing and accessories sold at Buffalo Exchange comes directly from local customers. In addition to the four stores in New York City, there are Buffalo Exchange locations in progressive urban neighborhoods nationwide including Chicago, Minneapolis, Charlotte and Las Vegas. Call your local store or check the bulletin board to find out what items are in demand. Buffalo exchange is the best! It is my first stop when I purge my closet. And whatever they don't take you can donate! it's great...will look for sweaters and jackets, thanks for the info! !